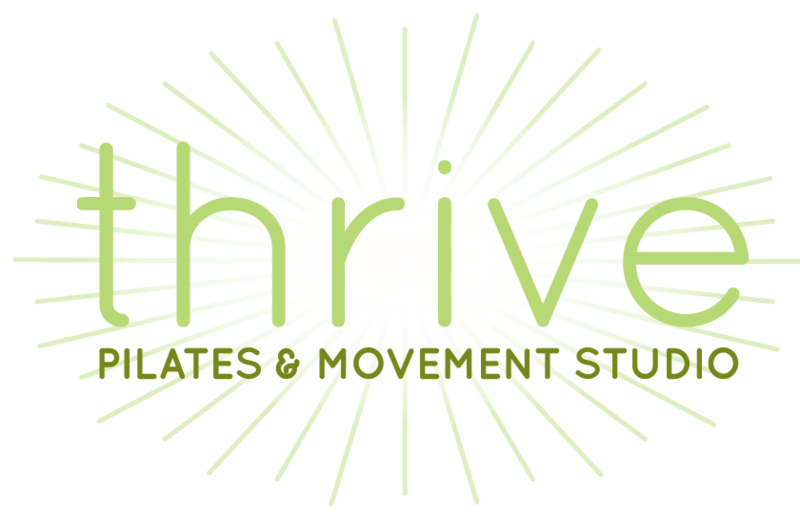 Starting in April, all classes will be by reservation only. Don’t worry, it will be easy! We just need you to pop into MindBody at least 24 hours in advance,and let us know you’re coming to class. If no one signs up, a class will be cancelled. And if you sign up and don’t show your face, you’ll be charged for class. Knowing how many people are showing up for a class helps us be better prepared on our end. And we’ve found that accountability to oneself improves with outside help – sign up for a class and you are much more likely to keep your committmentto yourself. A win for you, a win for us!